The cheapest car found was a Dacia Sandero at £5,815. For one top price Lamborghini you could buy nearly 67 Dacias...before discount! 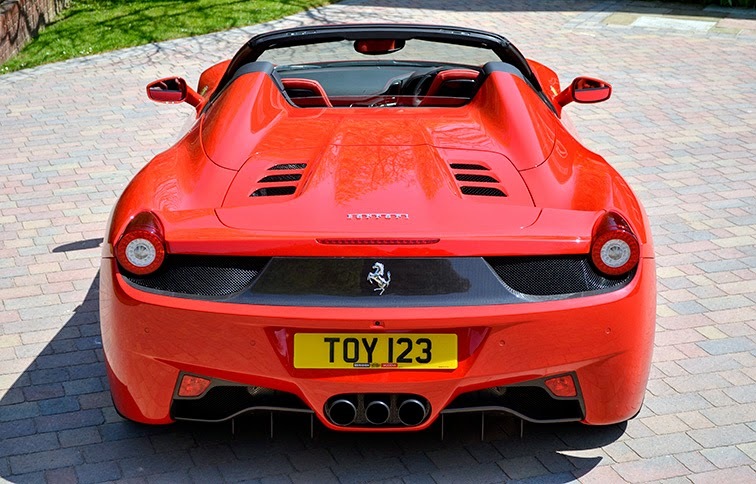 Our new car site can also be searched by MPG – perhaps more important to people on a slightly more restricted budget. The little Alfa Romeo Mito claims an astounding 97.4 MPG (extra urban) compared to a Bentley Mulsanne at 24 MPG. 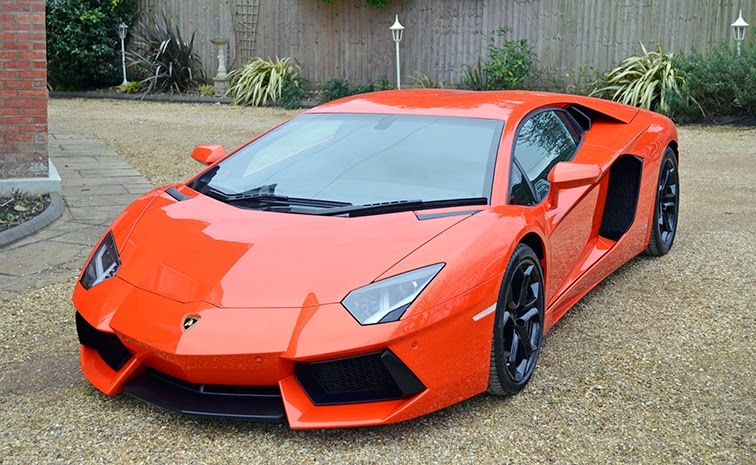 Visit our Gallery for pictures of most of the most desirable cars sold including more of the Lamborghini.